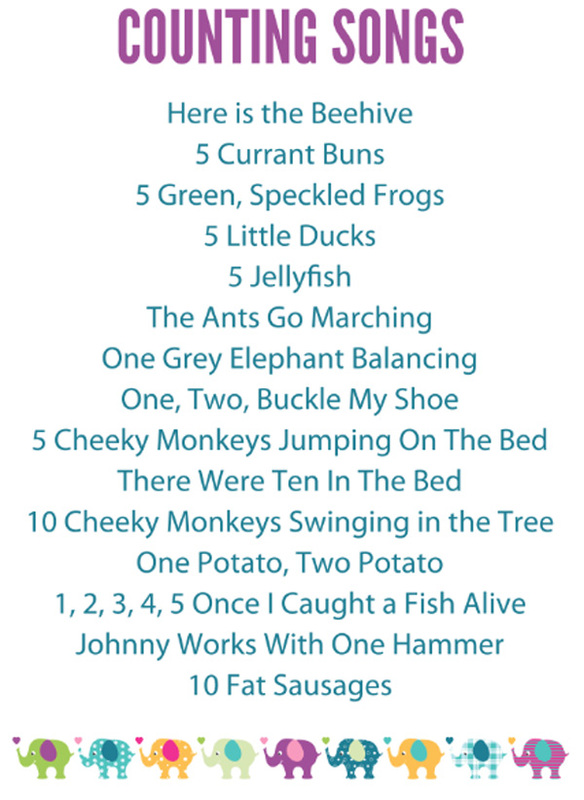 A fun printable, preschool counting game to help children learn to recognise the numerals 1 to 12 and practise counting with one-to-one correspondence. 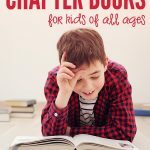 Why Play Counting Games with Preschoolers? 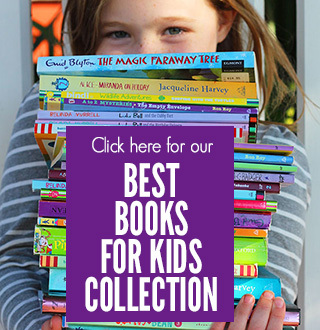 Counting meaningfully requires children to do more than recite number words. 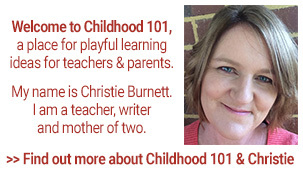 To count meaningfully a child needs to apply the cardinal principle – that is, an understanding that the size (or number) of a group of objects is determined by the last number reached when counting the set. 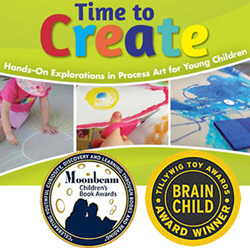 The most important way parents can support the development of the cardinal principle with their child is through involving their preschooler with regular, meaningful opportunities to count groups of objects (especially groups of more than three objects). 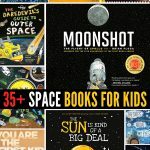 Making these opportunities playful and fun through the use of counting games is a great way to motivate young children to count. 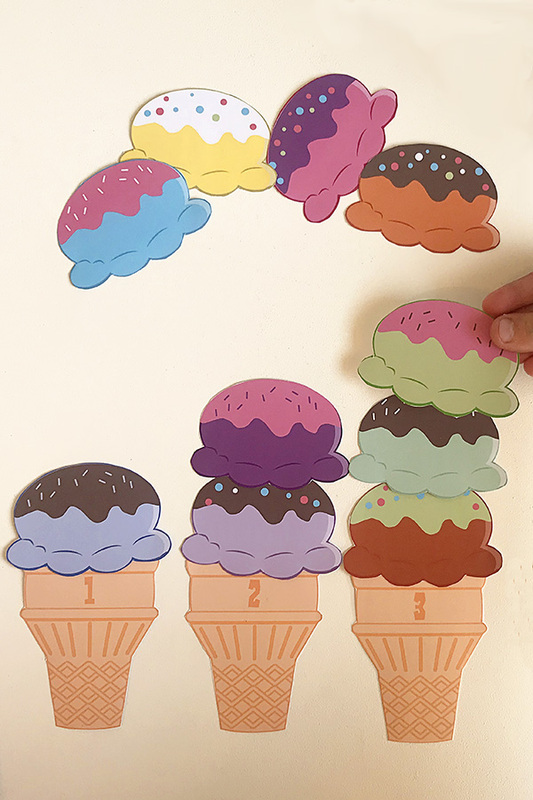 This printable game invites preschoolers to count the correct number of ice cream scoops needed to correctly match the number in the group to the numeral printed on each cone. 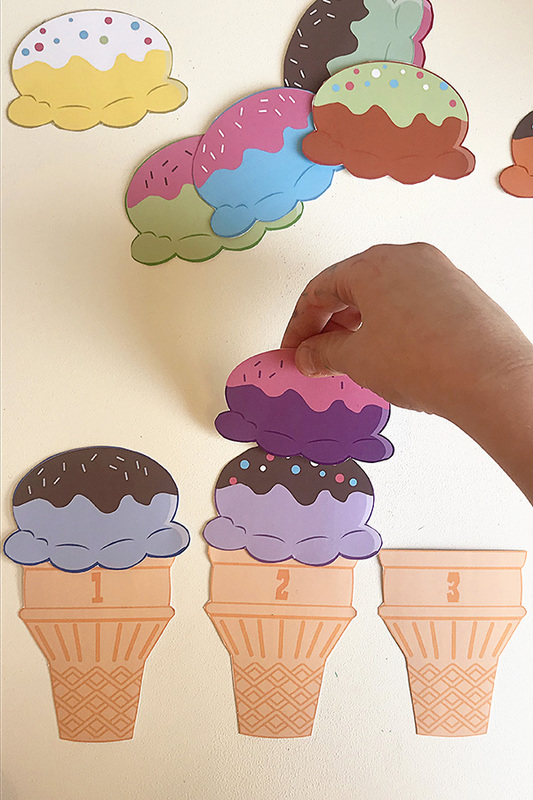 To play, invite (or help) your child to line the ice cream cones up in number order from 1 to 12. Practise counting along the line as you count the cones with one to one correspondence. 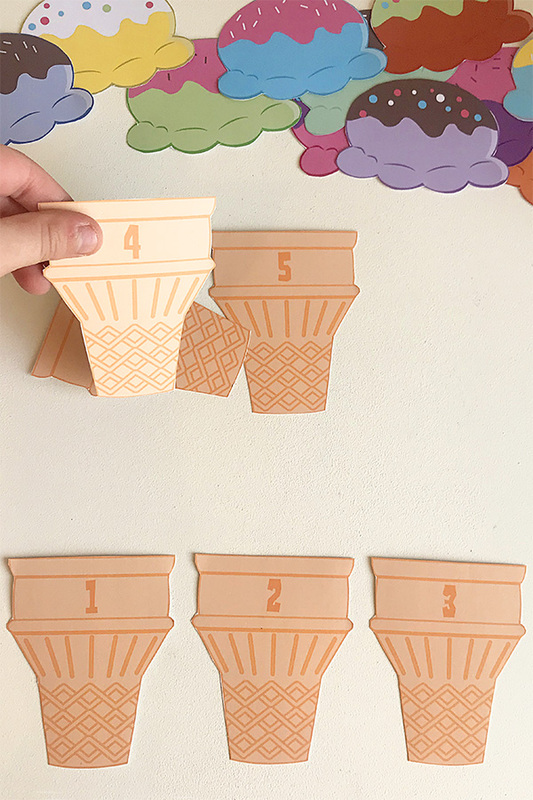 Then invite your child to place the scoops onto each cone, counting the scoops each time to ensure the number of scoops matches the numeral shown. 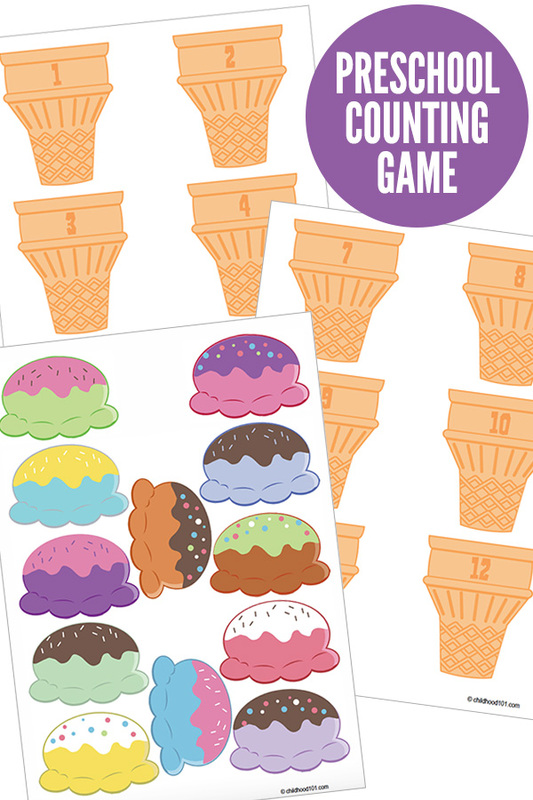 Click here to download: Ice Cream Preschool Counting Game. Save the PDF to your own computer. 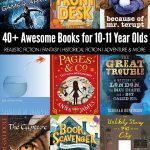 Open the PDF and print the pages – to create one full game set you will need to print 7 copies of the ice cream scoops page and one copy of each of the ice cream cone pages. 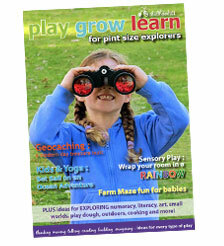 When printing, select “Fit to printable area” (or similar) to ensure the page fits with your printer type and local paper size (these have been created at A4 size). I suggest printing onto card stock or matte photo paper. Laminate the printed game pieces for durability.